While it can be tough to keep your head up when your home search doesn’t go as planned, you shouldn’t give up hope just yet! 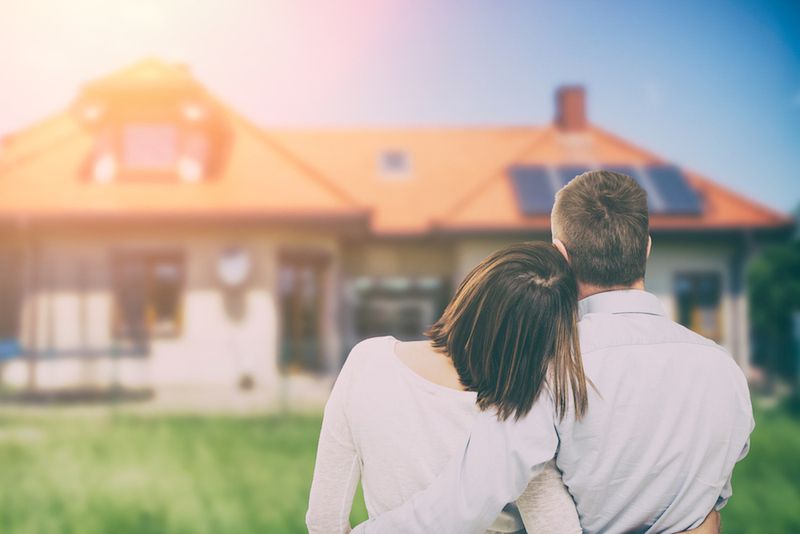 If you have a case of the homebuying blues, here are a few tips to help keep you confident and motivated on your journey to homeownership. There’s nothing worse than having your heart set on a great home, only to have your offer fall through or lose out in a bidding war. Before you begin your home search, make sure you sit down with a qualified loan officer and complete the mortgage pre-approval process. All of the necessary pre-approval documents should be submitted and verified with your lender in order to gain a clearer understanding of what you can afford and let the seller know you’re a qualified, serious buyer. 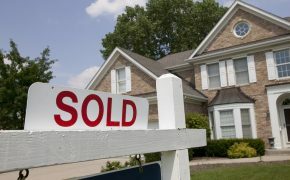 Many sellers in today’s market are putting aside any FHA offers or offers asking for seller concessions. 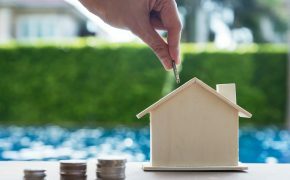 This means that even if you aren’t in a position where you might have to be an FHA buyer, sitting down with a loan officer and strategizing different options is critical to ensure you’re bringing a competitive offer to the table. Once you find the perfect fit, a mortgage expert can tell you exactly what you need to get your offer accepted. With inventory so low, many real estate agents are getting creative in their tactics to help buyers get their dream home. For example, if you’re looking in a certain neighborhood, the agent can send a letter to everyone in the area letting them know they have buyers interested. This strategy has proven to be very effective in giving passive homeowners who were on the fence about selling an easy way to get their property shown. While you should absolutely stay optimistic throughout your home search, try not to fall in love with a house and instantly imagine your kids playing in the backyard. Until the keys are in your hands, it’s best to stay open-minded to all kinds of housing options, even if they aren’t exactly what you initially envisioned. 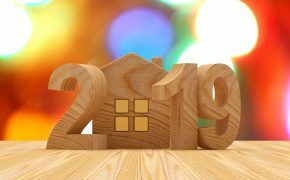 The right home will come along, but it’s important to set the expectation that you might need two or three tries on different properties before your offer is finally accepted. 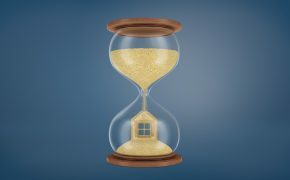 If you decided to buy a house and made it through the pre-approval process, stick with it and don’t give up hope! Tools like our rent vs. buy calculator can keep you motivated by showing you how much you’ll save buying instead of renting. If you’re having trouble finding the perfect home in today’s market, consider turning a fixer upper into “the one” with a renovation loan! With a renovation loan and a vision, buyers can make their dream home a reality and instantly build equity without the cost of buying new. 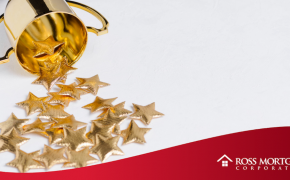 If you’re willing to make a few renovations to create the home you’ve always wanted, consider getting an FHA 203K loan or VA renovation loan to make it happen. Looking to beat the homebuying blues? Send us a message! 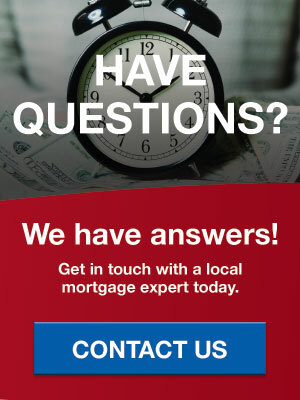 We’d be happy to connect you with a lending expert on our team who can discuss your options with you.